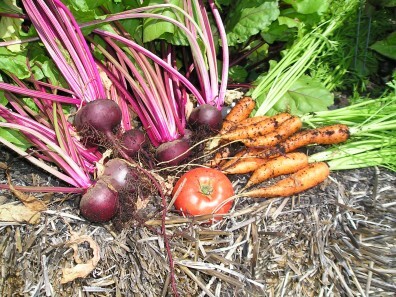 A volunteer service gardening organization – cultivating plants, people, and communities since 1973. March 23, 2019 will be a day filled with gardening, composting, recycling fun and information via workshops and hands-on demonstrations. No pre-registration but space is limited and filled on a first-come, first-served basis. Break: 10:45 a.m. to 11:00 a.m. 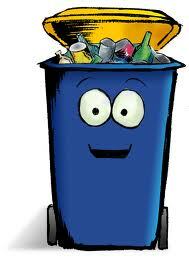 Break: 12:15 p.m. to 12:30 p.m.
Stump the Recycler: Can this item be recycled? Free table- garden related tools, books/magazines etc. Online follow-up information and resources will also be available. Click below to download or share our event flier. For further questions please contact, Cori Carlton at carltoc@co.Thurston.wa.us or 360-867-2162. Information from our Fall 2018 Education Day. Click on the links below to view follow-up information related to the workshop & demonstration topics that were presented on October 20, 2018. Stump the Recycler-Can this Item be Recycled? 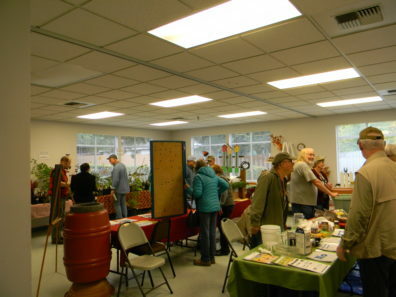 This event was brought to you by the WSU Extension Master Gardeners of Thurston County, Thurston County Master Recycler Composter program and the Master Gardener Foundation of Thurston County. 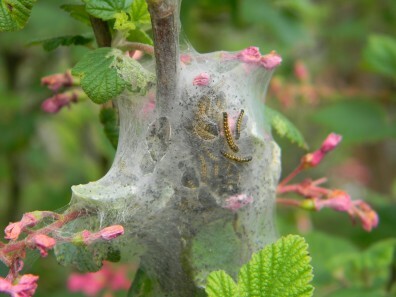 Do you have a plant eaten-up by bugs or diseases? Maybe you have a plant or weed you cannot identify? Or, you have a spot in your garden and you need advice on what to plant? That’s where the WSU Master Gardener and Master Recycler Composter volunteers of Thurston County can help. Come visit one of our Gardens or Clinics for the answers. Our clinic is currently closed for the winter and will reopen on Tuesday, March 26, 2019. Until our clinic reopens please visit the below website for information geared for Western Washington gardens. View online or download 100’s of factsheets. December through mid-March we are closed. Late-March through May the clinic is open Tuesday AND Friday from 9:00 a.m. to 1:00 p.m.
June through August we are open Tuesday through Friday from 9:00a.m. to 1:00p.m. September through November the clinic is open Tuesday AND Friday from 9:00 a.m. to 1:00 p.m. The Extension office is closed on Mondays year round. Call us and speak to a certified volunteer during our office hours or leave a message and we’ll get back to you. Visit us at our clinic located inside the WSU Extension office at the Thurston County Fairgrounds. We just ask that before showing up you call ahead to make sure a volunteer is there to assist you. Plant/insect samples may be dropped off anytime between 9am and 5pm Tuesday through Friday. Volunteers will process the samples during the next staffed shift. 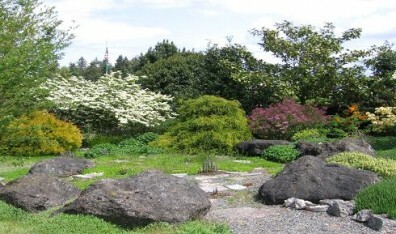 The Gardens and Clinics are operated by WSU trained and certified volunteers. 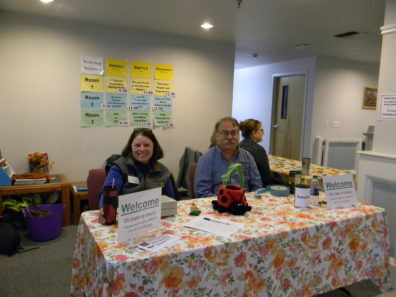 All services provided by Thurston County WSU Master Gardener and Master Recycler Composter volunteers are free to Thurston County residents. These volunteers can only provide information to home gardeners. Commercial farms and businesses need to contact Extension office for help, (360) 867-2162. 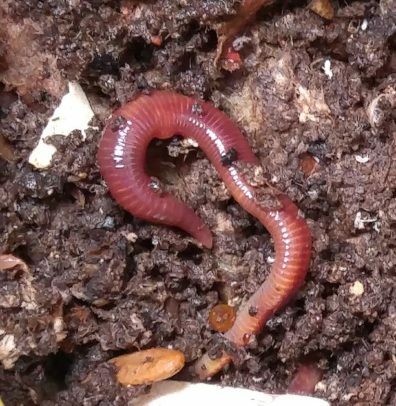 Do You Have a Composting Question? Call our rot-line at (360) 867-2163 or email master@co.thurston.wa.us or attend one of our workshops. For more information click on this link to visit our Master Recycler Composter page. Next to digging in the dirt, there’s almost nothing gardeners enjoy more than learning about their favorite plants. One of the easiest ways to increase your gardening knowledge and give back to the community is to enroll in WSU Extension’s Master Gardener volunteer training. 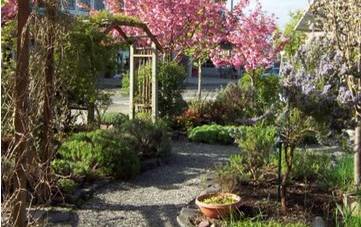 For forty six years, Washington State University Extension has been training Master Gardener volunteers in the science and art of gardening. There is a misperception that to become a WSU Master Gardener you must know everything about gardening. 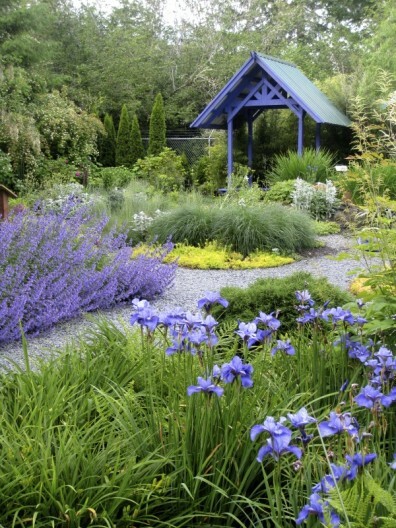 To be a WSU Thurston County Master Gardener you must have gardening experience, but more importantly you must commit to sharing accurate gardening information with our community. 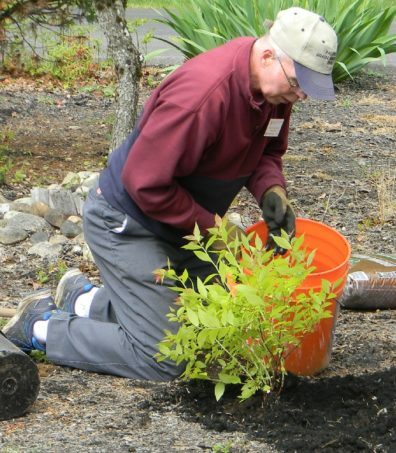 The purpose of the WSU Master Gardener training program is to prepare you to do gardening-related volunteer service in our local communities. Volunteers who are part of the comprehensive core training course will learn the latest information on how to successfully grow their favorite ornamentals, veggies, fruit, and a whole lot more. After completing WSU Master Gardener core training, graduates agree to perform 60 hours of approved volunteer activities before earning the WSU Master Gardener title. Volunteers can choose from a wide array of activities, suited to individual tastes and talents, to satisfy this requirement. Our 2019 training class is full. We only train once a year from January – June. Applicants accepted into the WSU Master Gardener volunteer training program participate in 21 weeks of classes in person and at home by using the on-line training program. Our in person trainings will happen from 9 a.m. to 4 p.m. on alternating Friday’s. The WSU Extension office is located at 3054 Carpenter Rd. SE, Olympia, WA 98503. Our office is located inside the Thurston County Fairgrounds. Directions – Heading to Lacey on I-5 South: Take Exit 109, turn left onto Martin Way. Take Martin Way to Carpenter Road. Turn right onto Carpenter and follow approximately 3 miles to the fairgrounds. The fairgrounds will be on your left. Directions – Heading to Lacey on I-5 North: Take Exit 109, turn right onto Martin Way. Take Martin to Carpenter Road. Turn right onto Carpenter and follow approximately 3 miles to the fairgrounds. The fairgrounds will be on your left. Upon entering the Fairgrounds continue straight and drive past Heritage Hall on your right and the Expo Center on your left. The WSU Extension office is the brown building located behind the building painted like a cow. “Benoschek” is the name on the building where the WSU Extension office is located. The office entrance is located on the right side of the building closest to the east area field. Parking is available on the backside of Heritage Hall. WSU Extension programs and employment are available to all without discrimination. Evidence of noncompliance may be reported through your local WSU Extension office. Persons will disabilities who require alternative means for communication or program information or reasonable accommodation need to contact Cori Carlton at 3054 Carpenter Rd. SE, Olympia WA 98503, 360-867-2162, at least two weeks prior to the beginning of training.